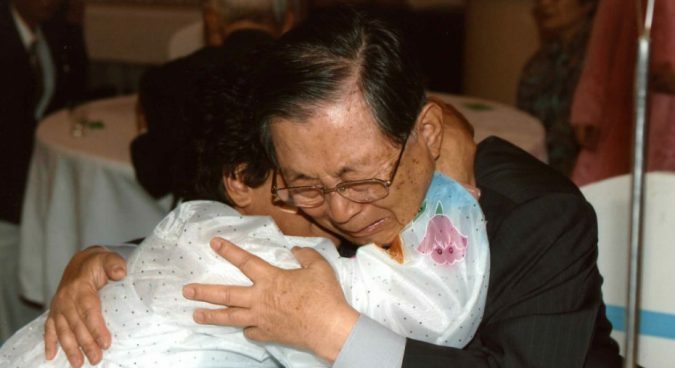 DPRK state media on Friday warned the unresolved restaurant worker defector controversy could serve as a “barrier” to upcoming reunions of families separation by the Korean War, while also denouncing South Korean President Moon Jae-in for making “presumptuous remarks” on North Korean issues. In an editorial, the Uriminzokkiri – an outer-track outlet not typically accessible to a domestic audience – reiterated Pyongyang’s view that the purported mass defection of 12 restaurant workers in 2016 was a “plot” devised by the ROK government with the “impure purpose” of winning a then-upcoming legislative election. The truth about the affair had been “exposed again,” the DPRK outlet claimed, citing recent coverage by South Korea’s Yonhap News Agency and comments made in a news conference last week by UN envoy Tomas Ojea Quintana. Sunday saw Yonhap report that the South’s National Intelligence Service (NIS) had coerced Heo Kang-il, the manager of the restaurant, into kidnapping the 12 women and promised him to give him South Korean citizenship and a restaurant in Southeast Asia. In an interview, Heo told the agency that the women were promised work in a restaurant in Southeast Asia and only knew they were flying to South Korea after boarding the plane. “We can’t hold our vehement indignation against the anti-human misdeed of the group of traitors which misled the public opinion labeling it as defection and settlement…,” Uriminzokkiri said on Friday. The North Korean media said the issue was a “brazen-faced behavior of South Korean officials,” attacking current Minister of Unification Cho Myoung-gyon for his recent insistence that the 12 women came to the South of their own accord. The DPRK-run media also suggested that a planned reunion event of families separated by the Korean War may not go ahead if the issue is not resolved. “The attitude towards the citizens of the DPRK forcibly abducted by the Park Geun Hye group is the touchstone to show the South Korean authorities’ will to improve the North-South relations,” Uriminzokkiri said. The two Koreas in June agreed to hold the reunions at Mount Kumgang between August 20 and 26 on the occasion of the country’s National Liberation Day. Friday saw Uriminzokkiri say Pyongyang could not understand why the Moon administration has been reluctant to resolve the issue of the mass defection. The DPRK outlet urged the Moon administration to “strictly investigate the truth of the case and put severe punishment on relevant people” and to send the women home. The North’s online media Arirang-Meari also on Friday called for the repatriation of the restaurant workers and Kim Ryong-hui – a defector who has publicly asked to be allowed to return home. Pyongyang last year claimed Seoul would have to return the 12 restaurant workers and defector Kim before family reunion event could take place – a position it appeared to reverse following the signing of the Panmunjom agreement in April. Calls for their repatriation by DPRK media had slowed down since January, but May saw numerous outlets break their silence on the case, again urging the South Korean government to “immediately” return the women. 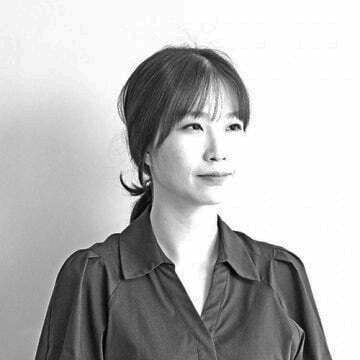 The demand came less than two weeks after South Korean broadcaster JTBC reported the 12 women had been brought to the South against their will. 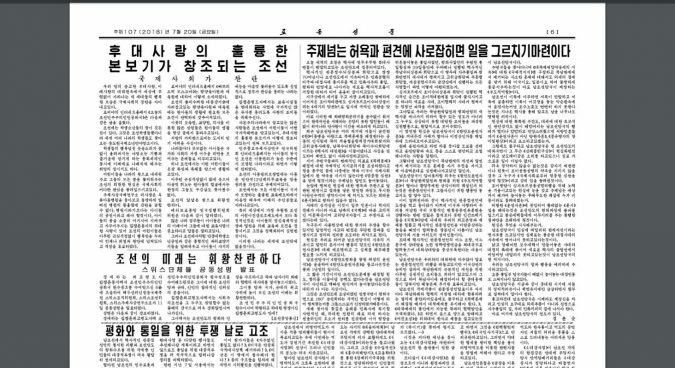 Friday also saw North Korean ruling party organ the Rodong Sinmun also ratchet up criticism of South Korean President Moon Jae-in: a rarity in DPRK media since a warming of relations between the Seoul and Pyongyang this year. The Rodong in particular denounced comments made by Moon at a lecture in Singapore last week and his stated hope to “sit in the driver’s seat” on the North Korea issue, although it did not cite the ROK President by name. The ROK President made “presumptuous remarks,” the Rodong said, condemning his claim that Pyongyang and Washington “will be sternly judged by the international community” if denuclearization did not take place. Moon “ran his mouth impudently,” the editorial said. “The act of giving an address of instructions while being immersed in the ungrounded ‘policy of taking the driver’s seat’ will only cause the unfortunate result of causing trouble to the process of establishing peace on the Korean peninsula,” it added. “The South Korean authorities shouldn’t run wild thoughtlessly being engrossed in keeping up its political interests and dignity at an important time like now,” the Rodong warned. South Korea’s unification ministry on Friday declined to comment on the North Korean commentaries. Subscribe to read the remaining 931 words of this article.